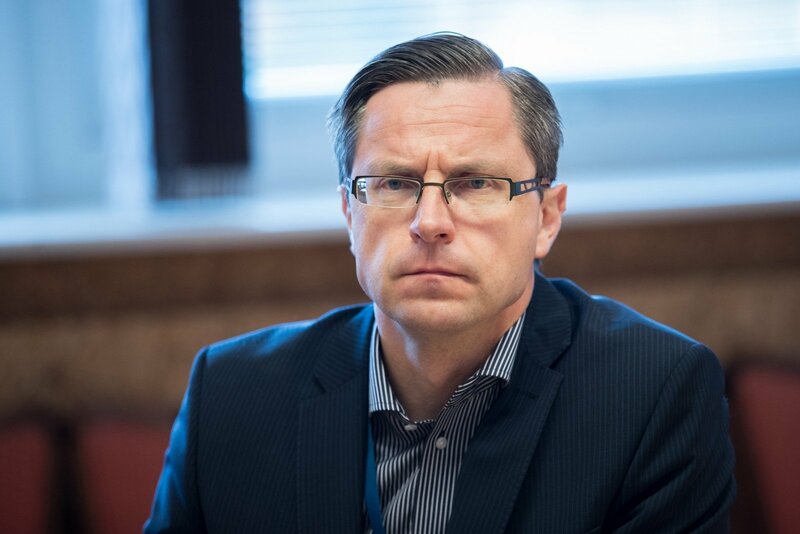 Audrius Kamienas, currently acting managing director of the Ignalina Nuclear Power Plant (INPP), has won the competition for the top job at the facility, which is carrying out decommissioning projects worth hundreds of millions of euros. A total of 11 people participated in the competitive selection procedure. Kamienas will be appointed as permanent managing director at the INPP after being vetted by law-enforcing bodies, the Energy Ministry said. The 49-year-old, who has worked at the INPP since 2015, currently heads the plant's Activity Planning and Finance Department. He has in the past held CFO posts at the oil exploration and production company Lotos Geonafta and the transport infrastructure construction company Kauno Tiltai, and has served as vice-president for finance at the telecoms company Omnitel. Darius Janulevičius on February 1 resigned as the Ignalina plant's managing director amid a law-enforcement investigation into a suspected non-transparent sale of the nuclear power facility's assets.